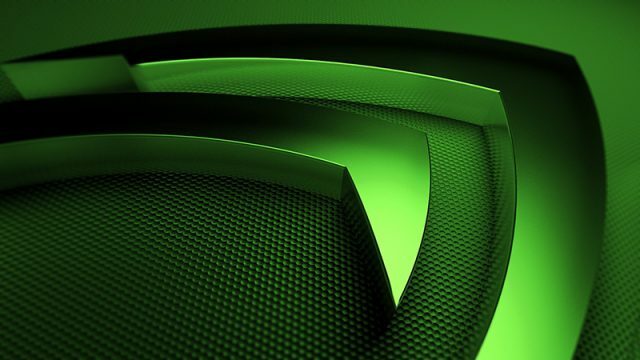 Nvidia CEO Jensen Huang has said that graphics processing units will replace traditional processors in the future. Intel has discontinued several 6th-generation Skylake processors, which have been succeeded by the Kaby Lake and Coffee Lake architectures. The new prototype uses multiple nanotechnologies together with a new computer architecture. Online stores in South Africa have listed pricing for Intel’s new Core X processors. AMD’s Ryzen 7 processors are competing against Intel in the high-end desktop market. Intel’s new i3 processor is shaping up to be an interesting option for gaming PC builds. Intel’s upcoming processors show a performance increase across the board. Can this generation of AMD processors finally topple the mighty Intel? We’ve compared the performance-per-rand of Intel’s best gaming processors. Intel Core i5 versus i7 processors – which is better for gaming? We’ve compared Core i5 and Core i7 gaming benchmarks in order to determine the real difference between four and eight-thread gaming. Let’s check out the gaming processors that give gamers good performance at a reasonable price. Intel’s new x86 processors are hiding a dark secret. The speed comparison between today’s technology and femtosecond spintronics is like comparing the fastest bullet train on Earth to the speed of light. Check out these high-end Intel and AMD gaming CPUs and their local pricing. Intel has revealed the full capabilities and upcoming features of its 6th Gen architecture. Intel has unveiled its new Apollo Lake platform, featuring 14nm Goldmont Atom cores. Lay the blame on Moore’s Law!